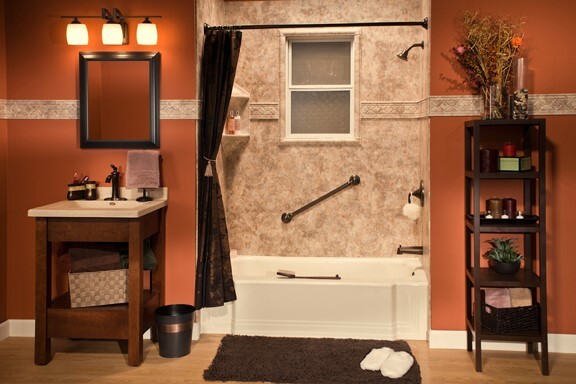 If your tub is outdated, we can update it quickly—for a fraction of the cost of a traditional remodel. Our innovative process allows us to install your new tub is just one day, without the need for a messy demolition or reconfiguring the entire space! Our durable Winnebago replacement tubs are custom-fitted based on detailed measurements, so you can be sure of a perfect fit. Step into a fresh, clean shower every morning without the hassle of daily scrubbing! Our Winnebago showers feature a mold-resistant, nonporous surface. Instead of having to scrub with harsh chemicals, all it takes to keep our showers clean is a little vinegar and hot water. 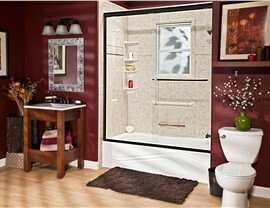 Plus, you can choose from a variety of colors and styles to customize your new shower! Transform your bathroom into a space that provides the functionality you need with the affordable Winnebago bath conversions from Bath Planet of Chicagoland. Our tub-to-shower and shower-to-tub conversions are typically installed in the footprint of your existing tub or shower, making the installation fast and easy! 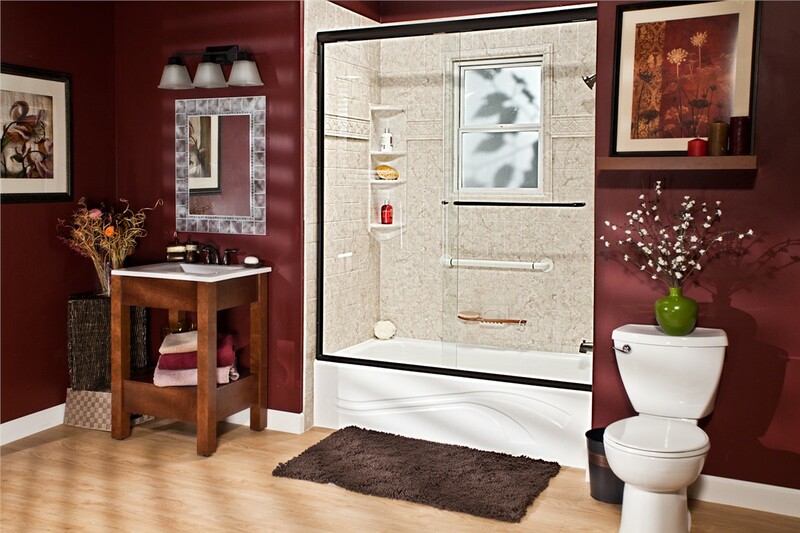 Like our other options, our bath conversion products are made from durable acrylic that will last a lifetime. When someone in your home has limited mobility, bathing can be a challenge. 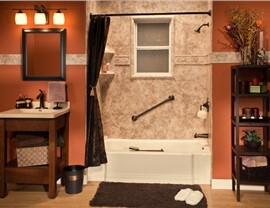 Our Winnebago walk-in tubs allow them to maintain their independence while enjoying a safer bathing experience. 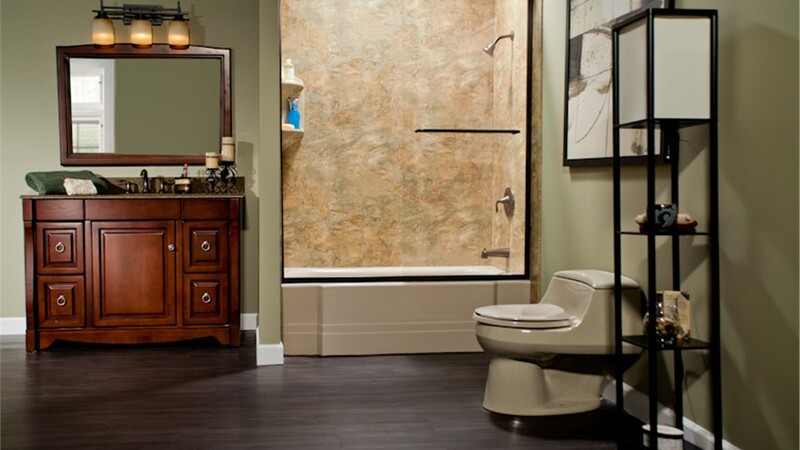 These tubs boast safety features, including grab bars and easy-to-reach controls, as well as luxurious touches, such as soothing jets. 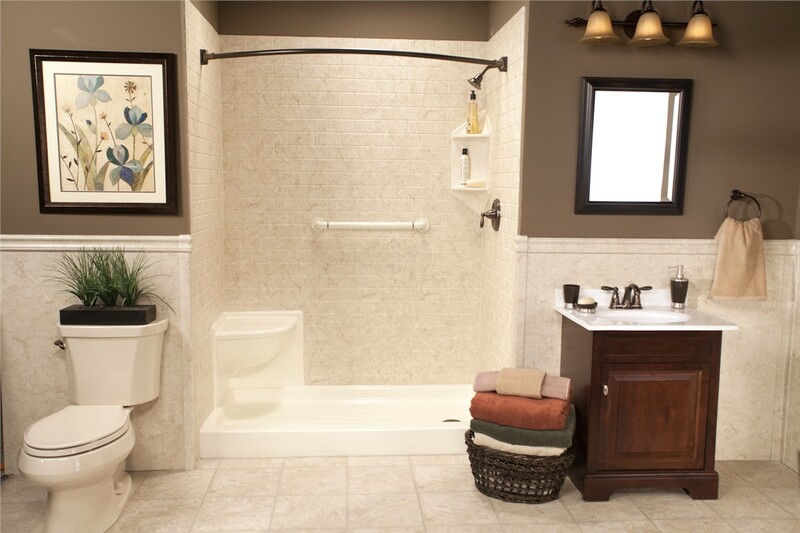 Winnebago barrier-free showers are another option for those in need of an accessible bathing solution. 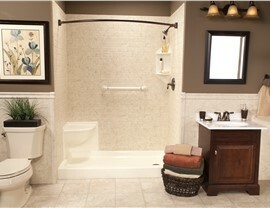 The roll-in entrance, grab bars, and other features provide added safety. The many color and style options make it easy to find something that matches your existing décor and show that safety can be stylish! 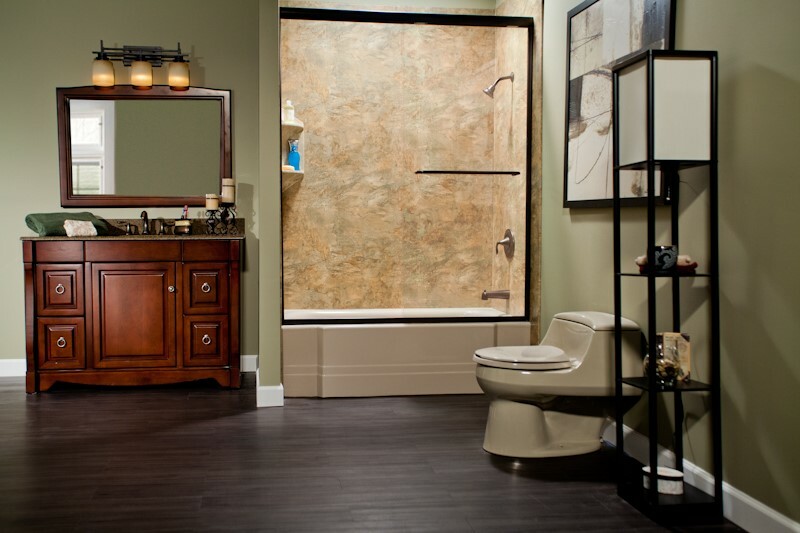 Contact Bath Planet of Chicagoland today to learn more about our bath remodeling options and to set up a free, no-obligation design consultation. Give us a call today, or fill out our online contact form to get started.